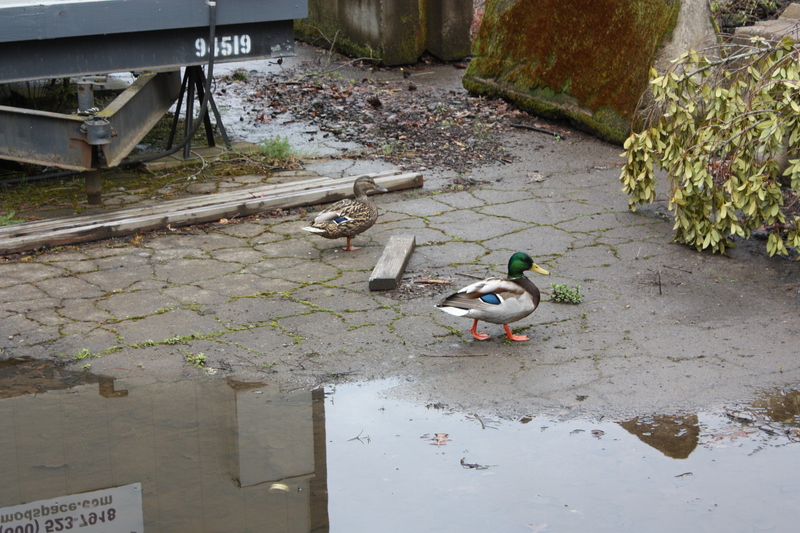 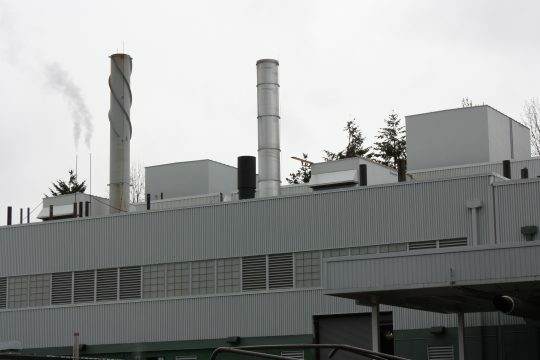 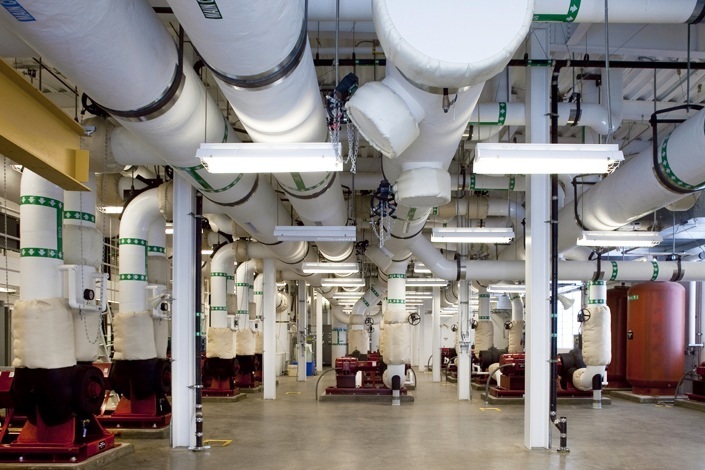 Central Power Station Upgrade – Portland Engineering, Inc.
Portland Engineering provided Process, DDC, and Controls Integration for the University of Oregon Central Power Station Upgrade Project over the course of two years. 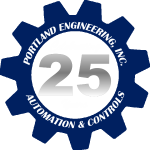 Portland Engineering was selected by the University to complete an approximately two million dollar contract for a comprehensive control system upgrade of the existing central power station that provides steam, chilled water, and electricity to the campus. 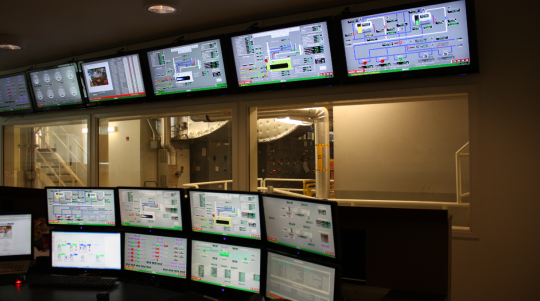 PEI combined information and control features from six different vendor supplied control systems using various communication protocols into one integrated package for the operators’ use. For this comprehensive project, PEI provided full installation and integration of new programmable logic controllers for balance of plant controls, operator interfaces and instruments, development of the control strategies, and start-up services.